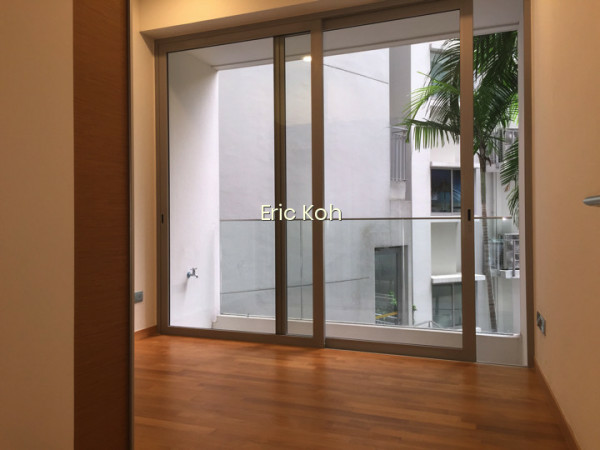 This Condominium is located at Ocean Drive. 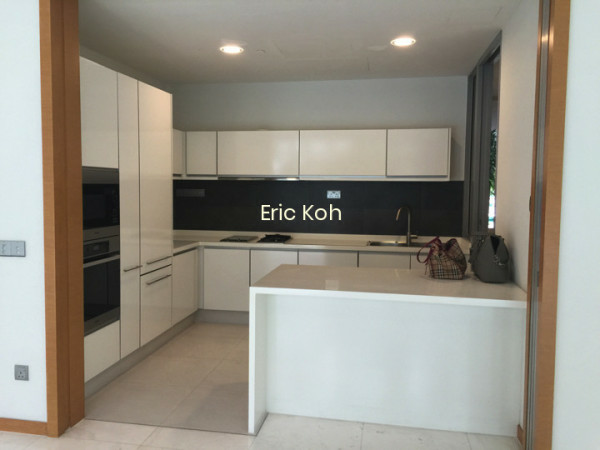 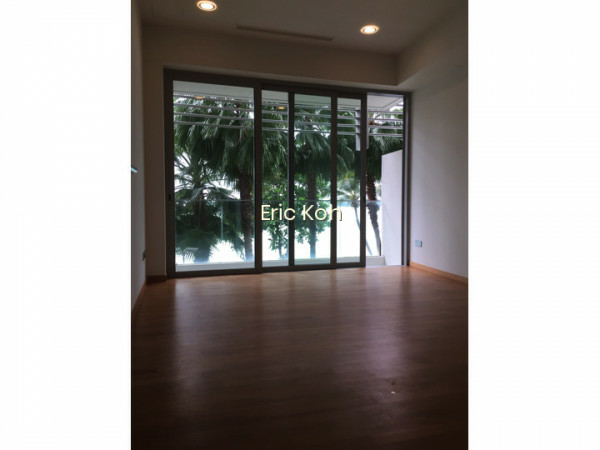 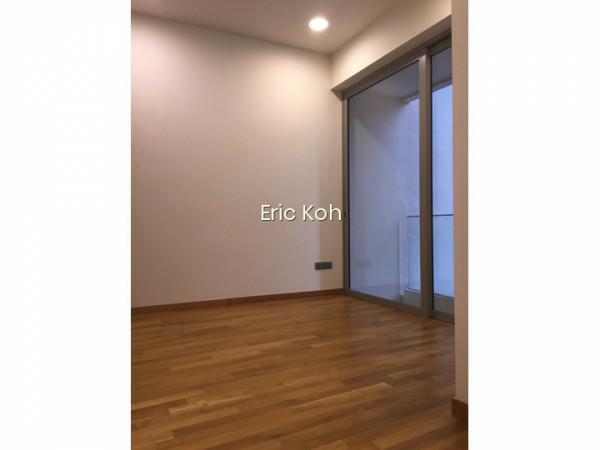 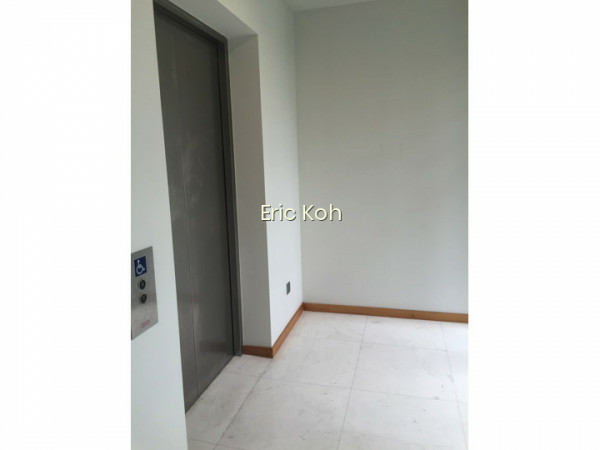 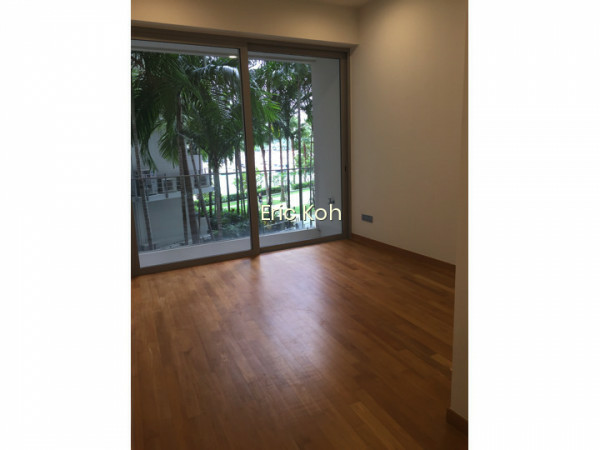 Call ERIC KOH @ 9800 2658 for viewing appointment. 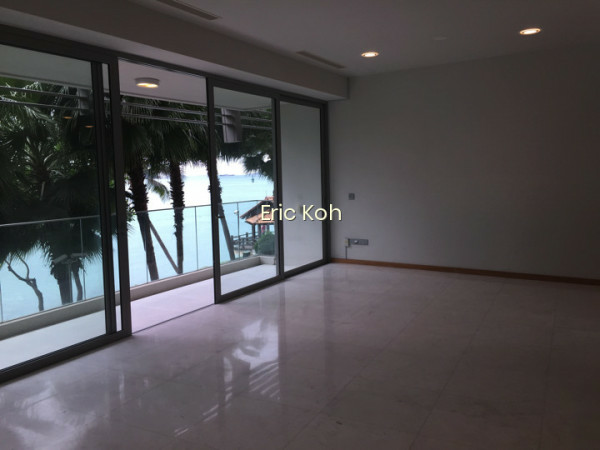 The Oceanfront @ Sentosa Cove is a 99-year Leasehold Condominium located at Ocean Drive in District 04. 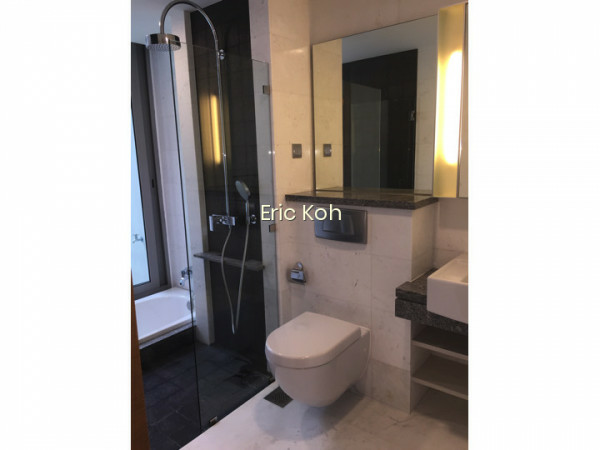 Marina Bay Residences comprises of 264 Units. 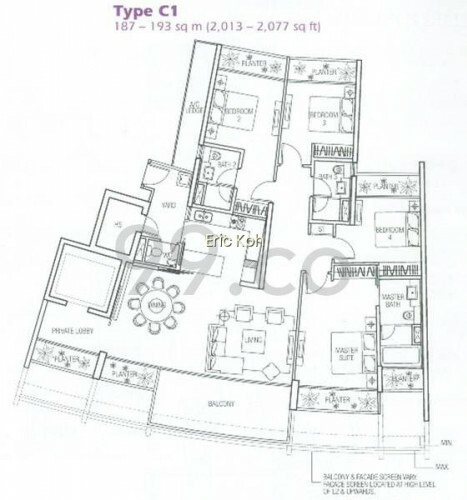 It was completed in 2010.